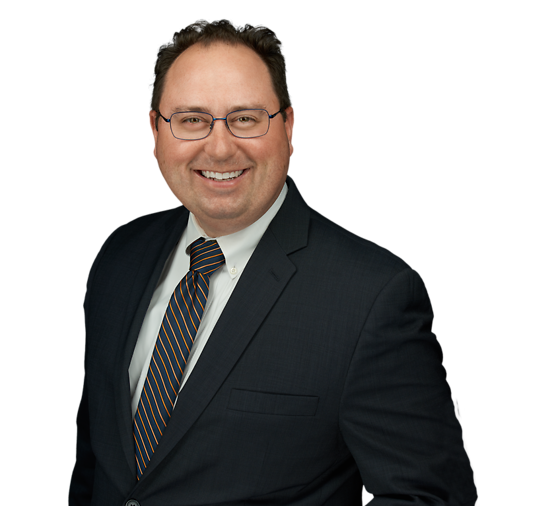 Robert Verdibello represents owners, developers and contractors in all aspects of residential and commercial real estate transactions. In particular, he has extensive municipal experience and regularly helps clients obtain approvals from municipal land use boards. Robert also represents property owners in the construction of new and conversion of existing buildings from a rental scheme to a condominium form of ownership. Robert is an experienced litigator. He counsels clients with respect to residential and commercial landlord and tenant matters, including litigation pertaining to evictions and lease review and negotiation. He also advises on business formation and organization; commercial and residential foreclosures; estate planning, including the drafting of wills and litigation pertaining to will contests; and collection matters. Prior to joining Connell Foley, Robert was an associate with a firm engaged in the representation of various Hudson County Municipalities and Municipal Boards. While in law school, Robert served as a law clerk in the Law Department for the City of Jersey City. After graduating from law school, he served as a law clerk for the Honorable Barbara A. Curran, J.S.C., Superior Court of New Jersey, Law Division, Hudson County.